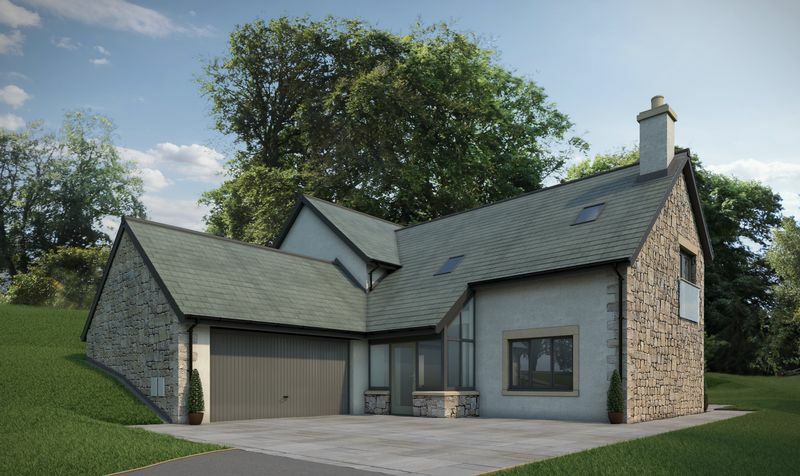 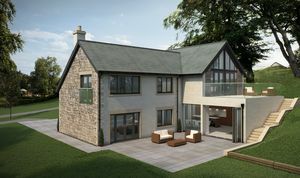 This stunning new build house is being built by Stoneswood Developments in arguably one of the best roads in Brampton near Carlisle. 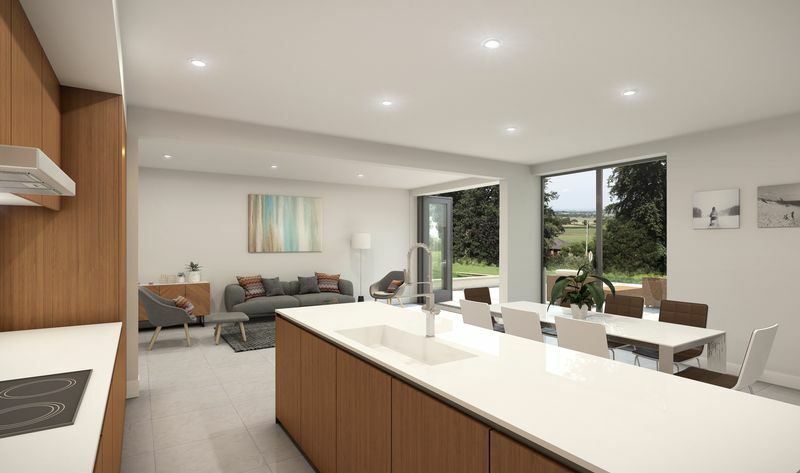 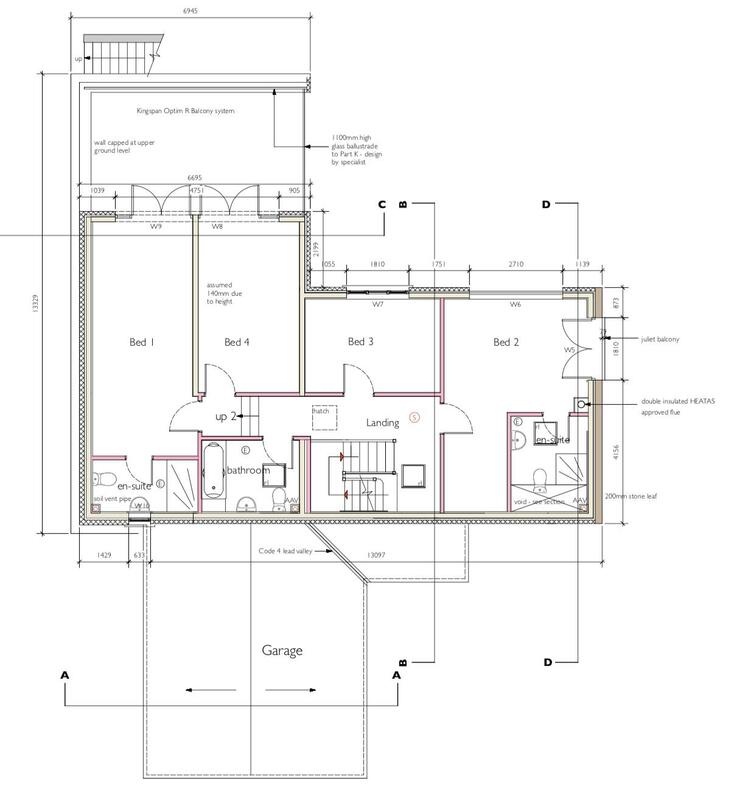 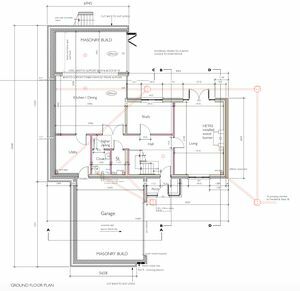 Fairview House will measure around 3000 sqft and is being built to the highest standard. 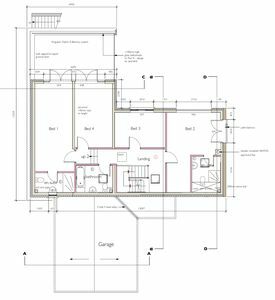 Featuring many light airy rooms, balconies over looking the gardens, two en-suite bathrooms, HUGE kitchen/dining area, a double garage and around a 1/4 of an acre plot. This house will personify style and quality in an extremely attractive area with excellent transport links. At this point you are also able to choose many of the fittings and finishing touches and really make a mark on your new home.